A MOCK wall will be built across part of the Irish border today during a protest at the prospect of a no-deal Brexit. 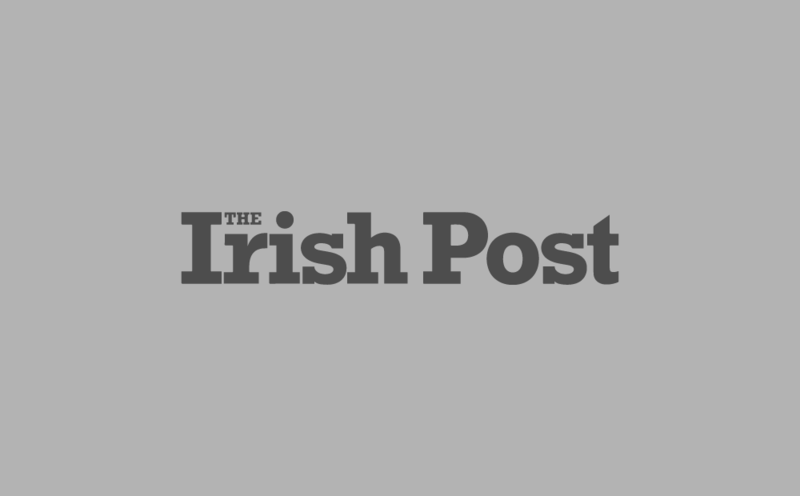 The pre-planned event comes a day after Taoiseach Leo Varadkar said a no-deal Brexit could result in the return of soldiers to the border. The protest will begin at 3pm on the Old Dublin Road at Carrickcarnon in Dundalk, Co. Louth, near the border with Co. Armagh. BCAB say they aim to show that the local community will not tolerate border Infrastructure that would divide the community and destroy their way of life. British Prime Minister Theresa May is struggling to convince MPs to accept her Brexit deal that includes a backstop to prevent a hard border. 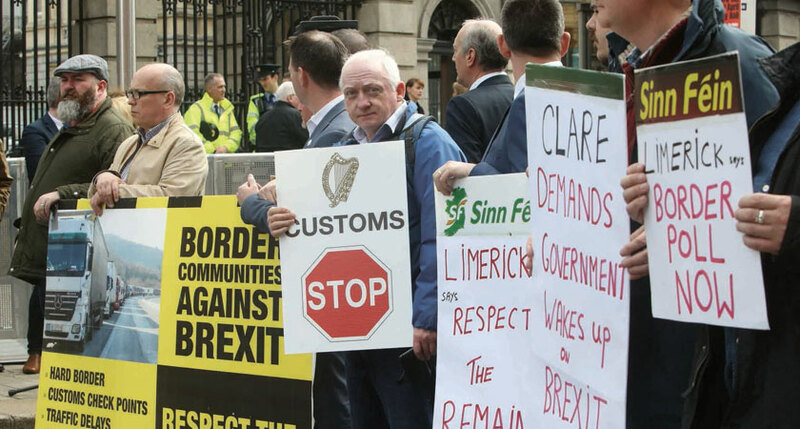 If Britain exits Europe without a deal, it is feared border checks will be required in Ireland, a throwback to the days before the Good Friday Agreement. Mickey Brady, Sinn Féin MP for Newry and Armagh, has urged people to support BCAB’s latest protest. “A hard border would devastate the economy and communities right along the border area,” he said. “Sinn Féin is supporting BCAB’s demonstration.